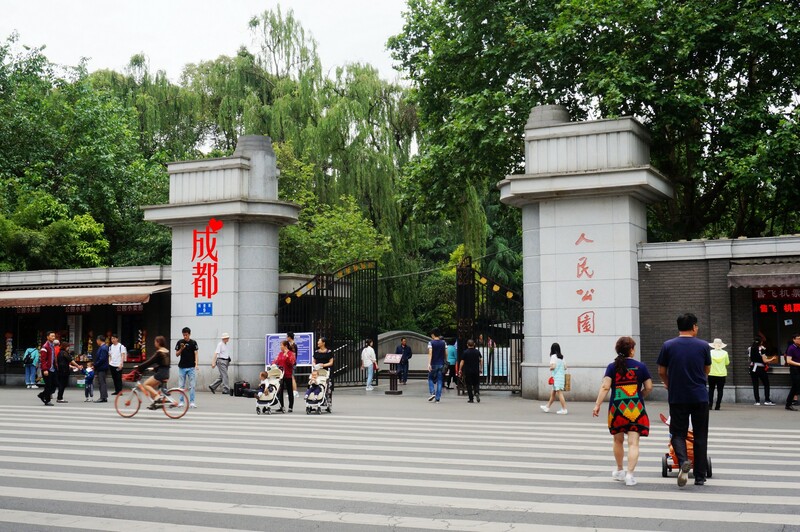 ChengDu People’s Park (人民公园), (It located in the west of Tianfu Square which has two blocks between them, 15 mins walking distance.). 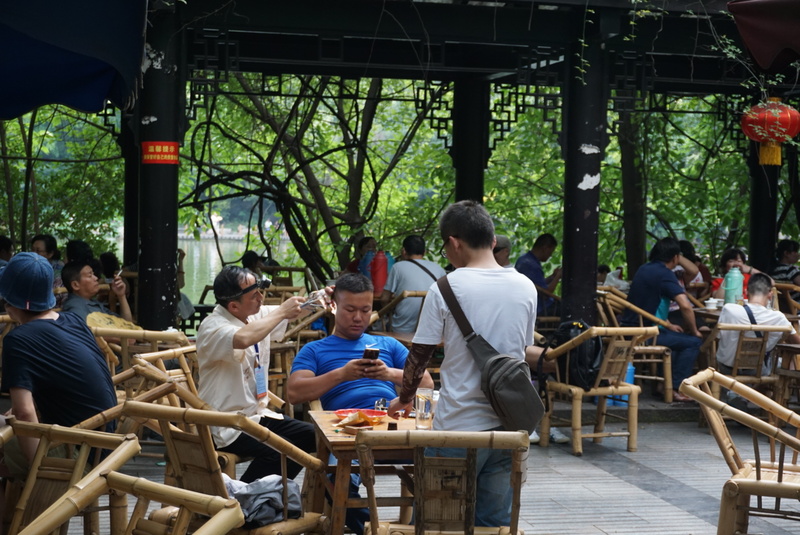 This park is a important entertainment place for Chengdu citizen. 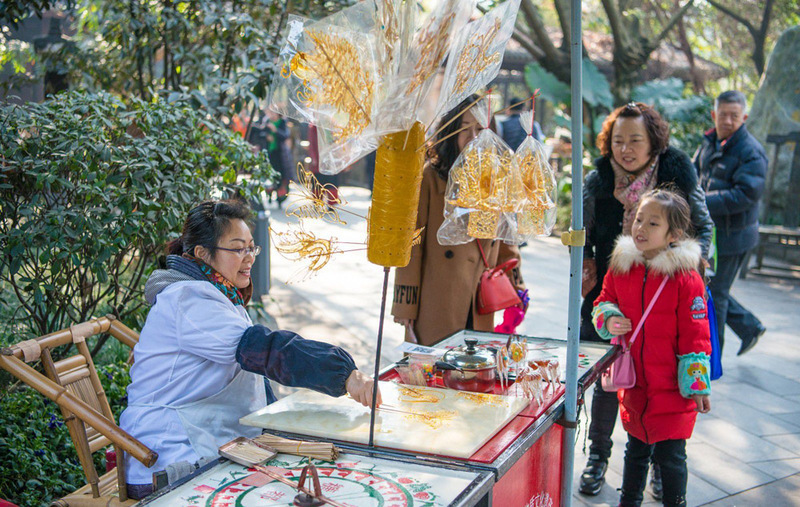 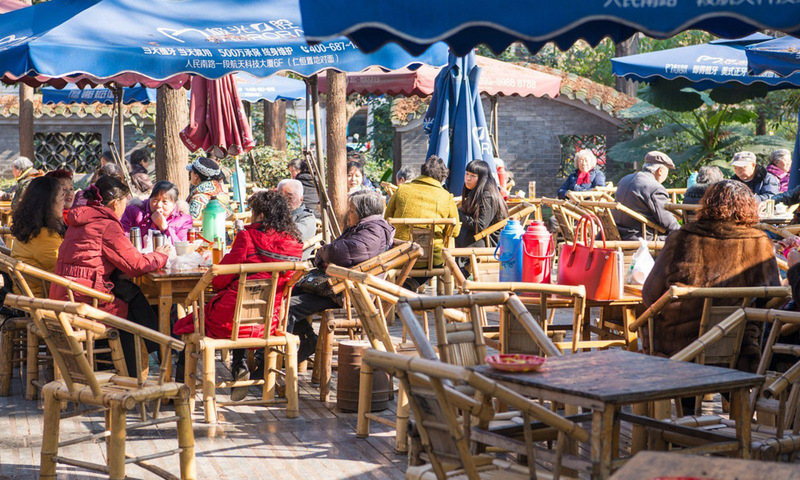 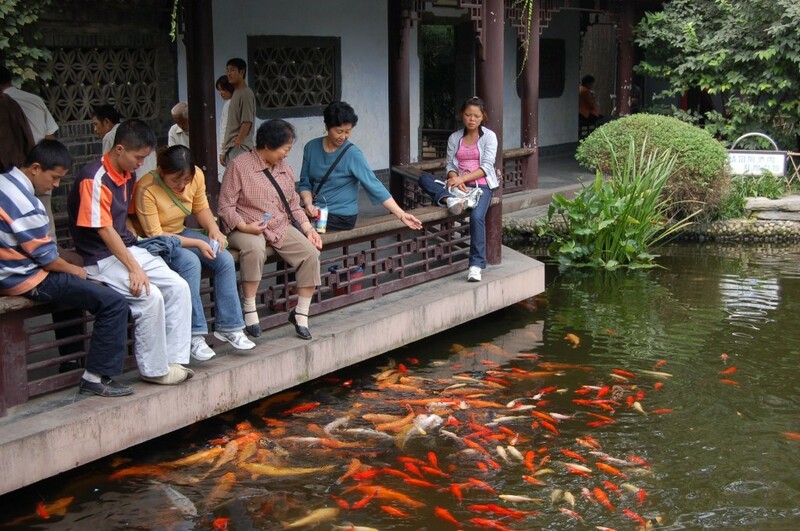 Everyday, especially the holiday, there are many local people in it, that means tourist can find the real leisure life of Chinese old people. 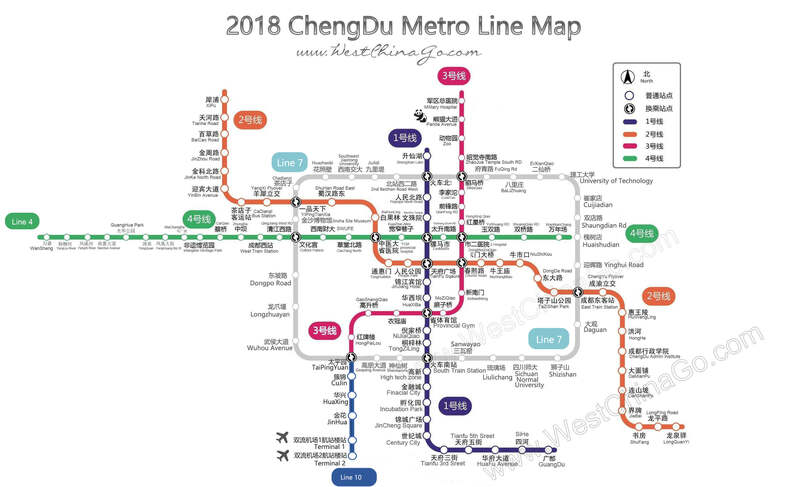 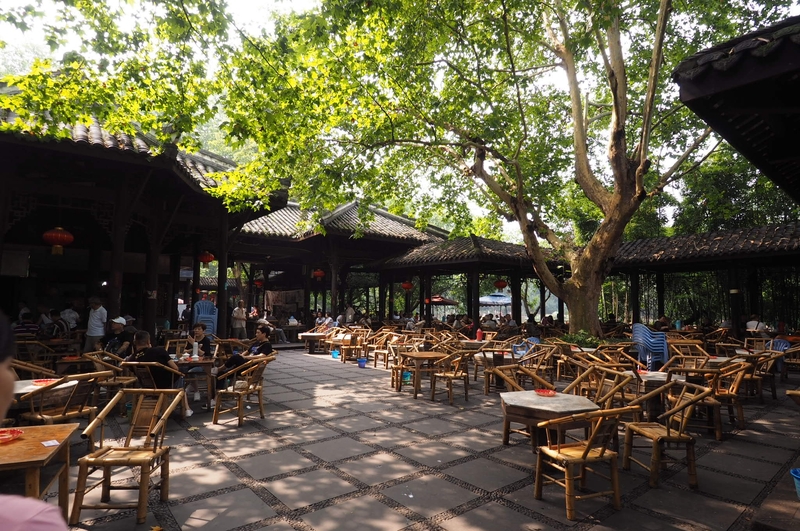 Covering an area of 112,639 square metres (1,212,440 sq ft), it is the largest green area in downtown Chengdu. 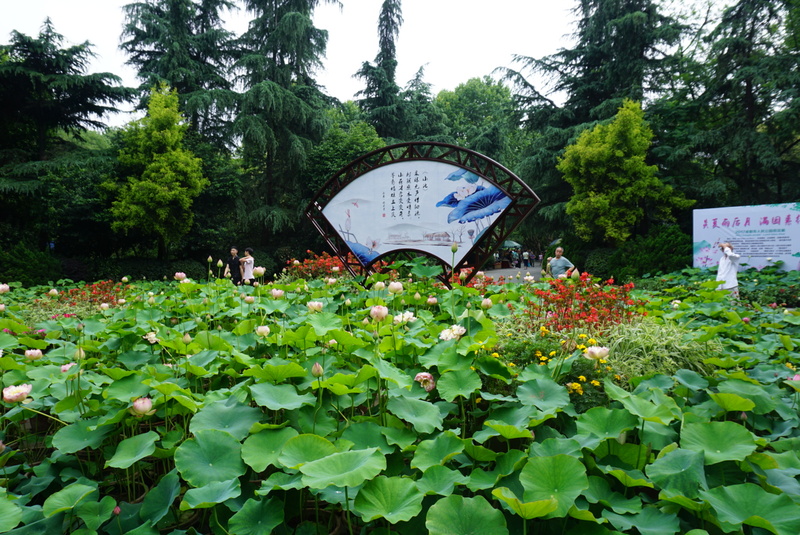 The park features an artificial lake, several gardens, the Railway Protection Movement Monument, and the century-old Heming Teahouse (鹤鸣茶馆), a local landmark. 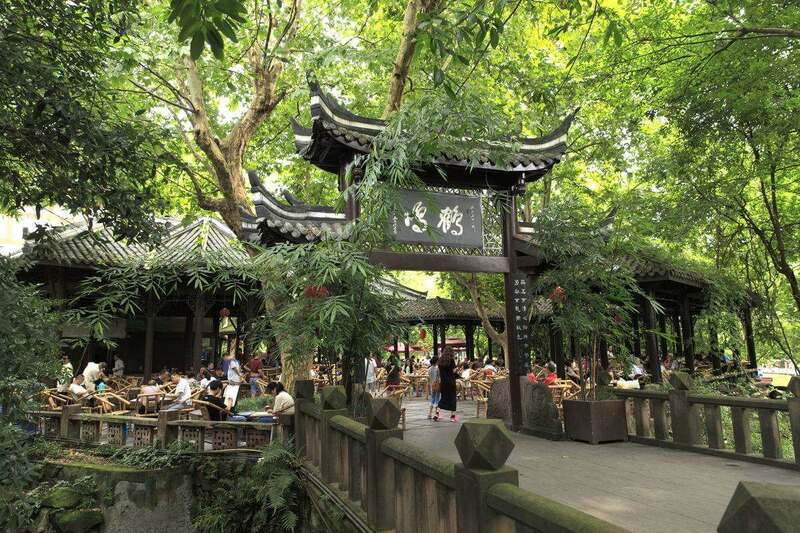 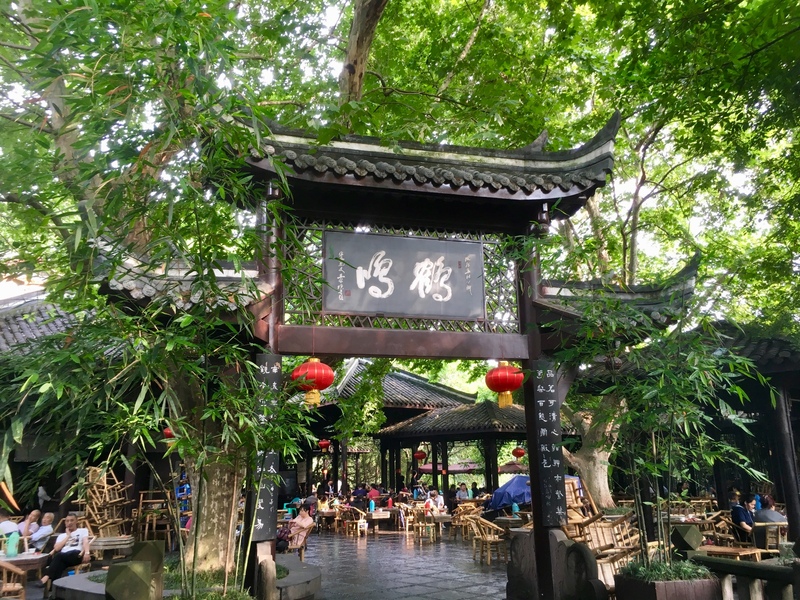 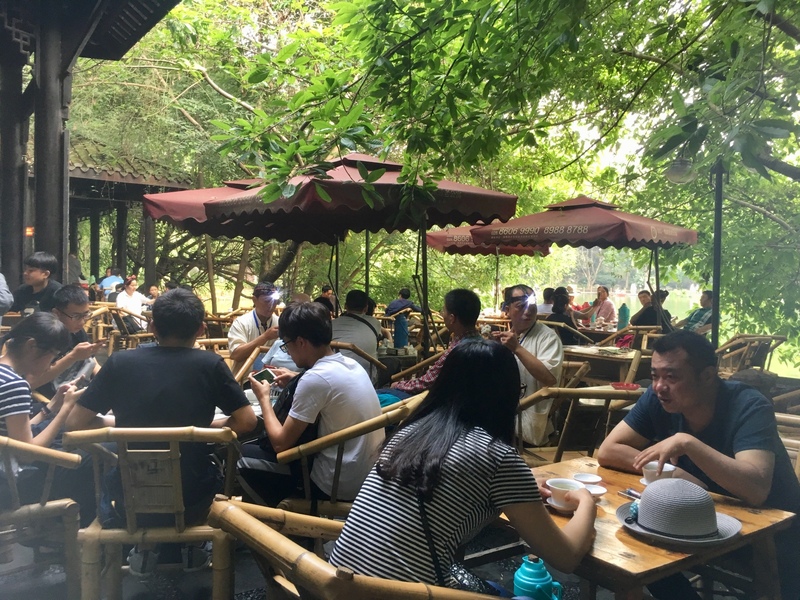 ChengDu People’s Park is one of the most popular parks in the city. 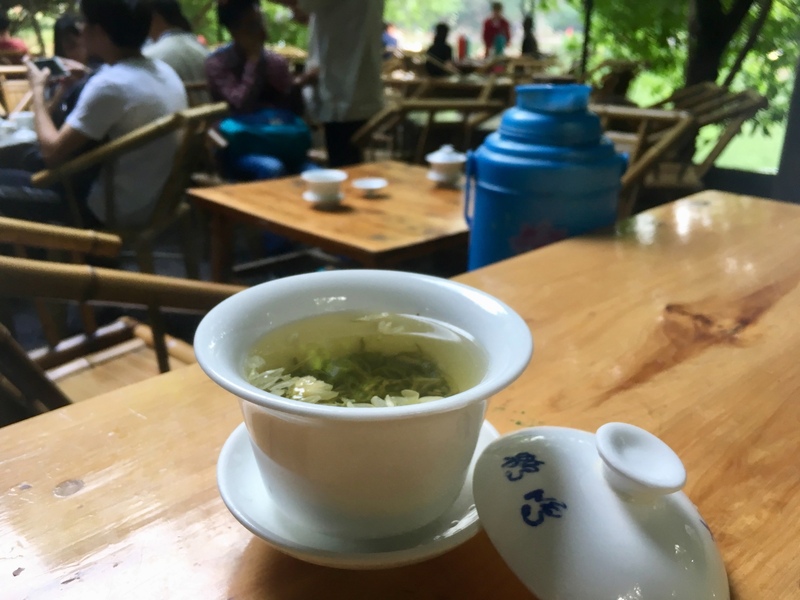 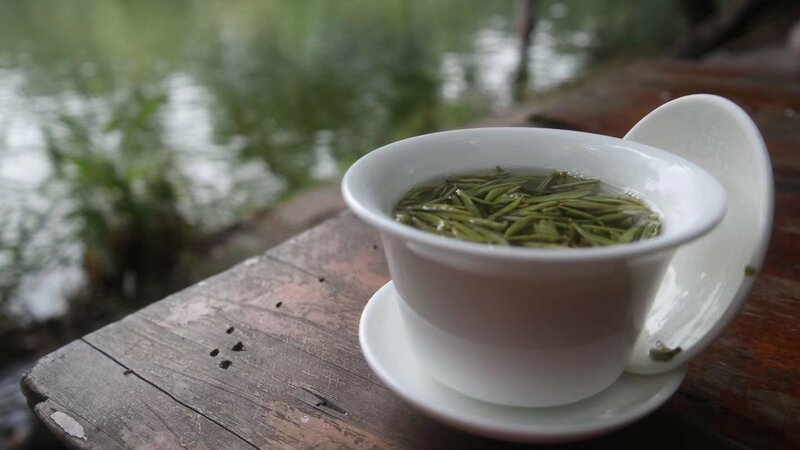 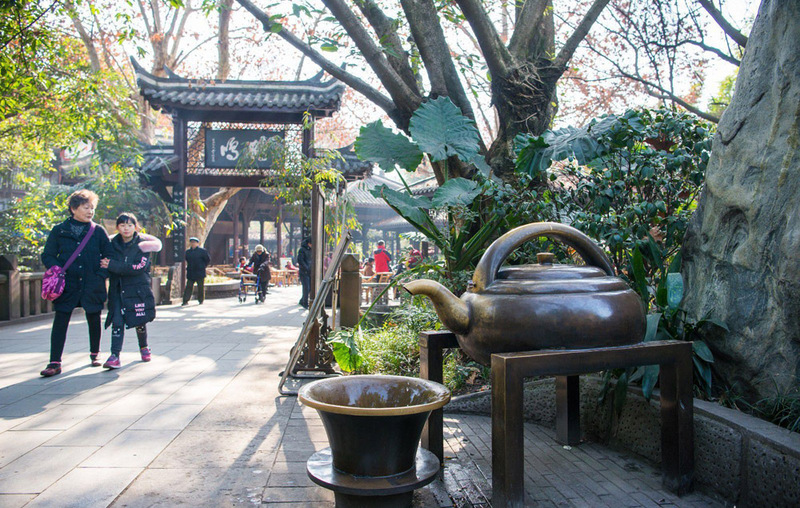 There are several teahouses on the grounds, including one of the more famous in the city, the Hemin Teahouse. 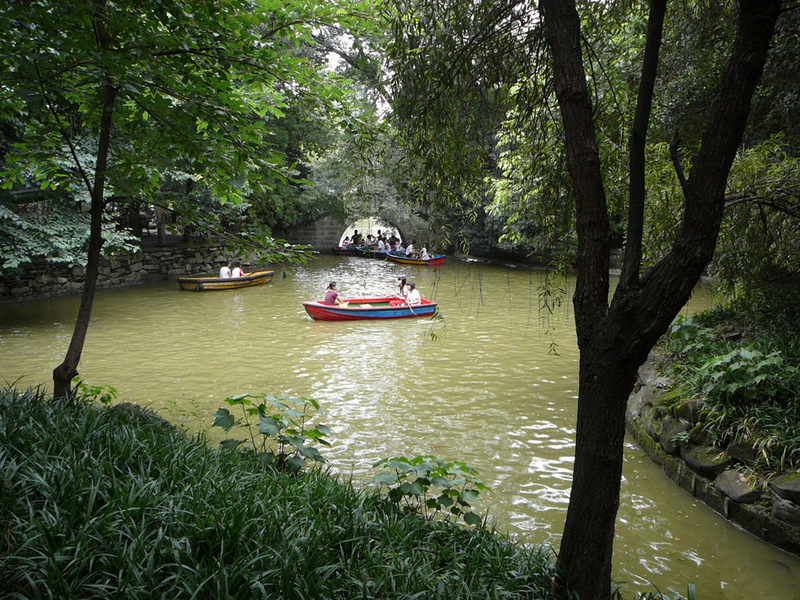 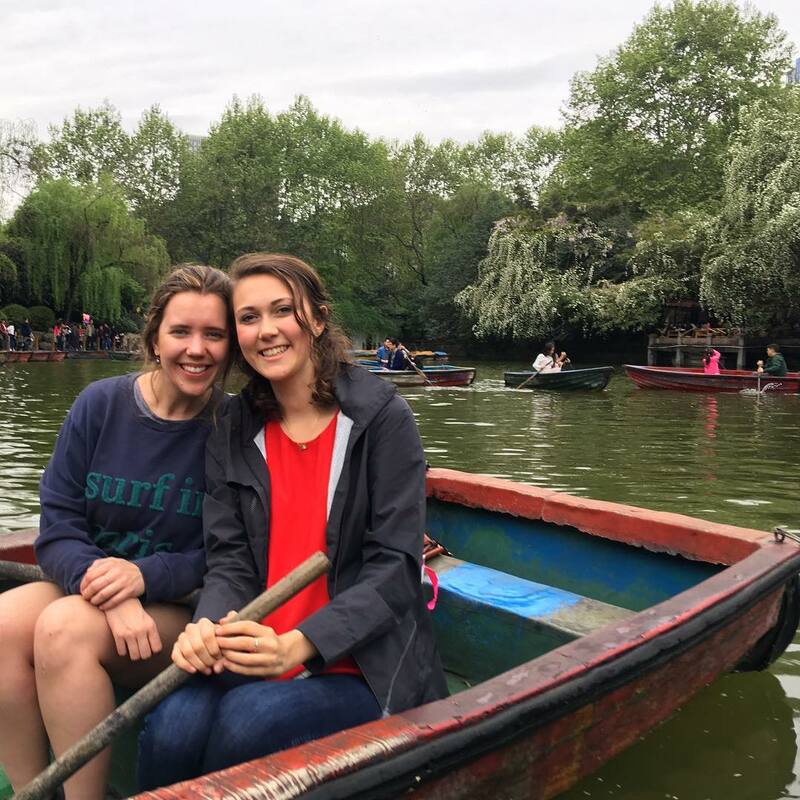 You can row on a lake, dance, watch people dance, play chess or work out at People’s Park.